This drink takes its inspiration from the espresso martini! 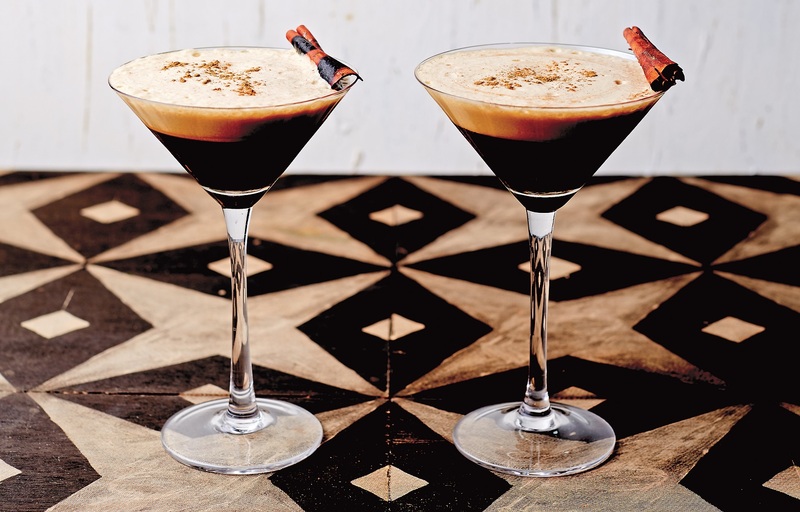 Coffee and tequila is a cocktail marriage worth exploring – the reposado tequila used here delivers notes of barrel-aged caramel and vanilla. The Frangelico adds a roasted, nutty flavor, while scorching the cinnamon sticks in front of your guests provides a nice bit of theatre to fire up the after-dinner fiesta. My advice is to always drink responsibly and don’t be shy with the crushed ice, because once you’ve tasted this you will no doubt crave seconds. 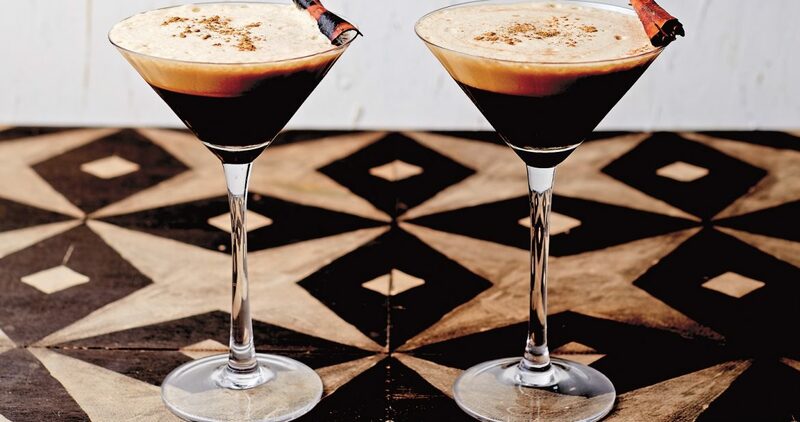 This coffee margarita recipe brings the robust, slightly bitter edge of espresso to a classic tequila cocktail. Tip: To turn this cocktail into a delicious granita, simply add extra coffee to taste and freeze it on trays, shaving it with a fork as it sets. 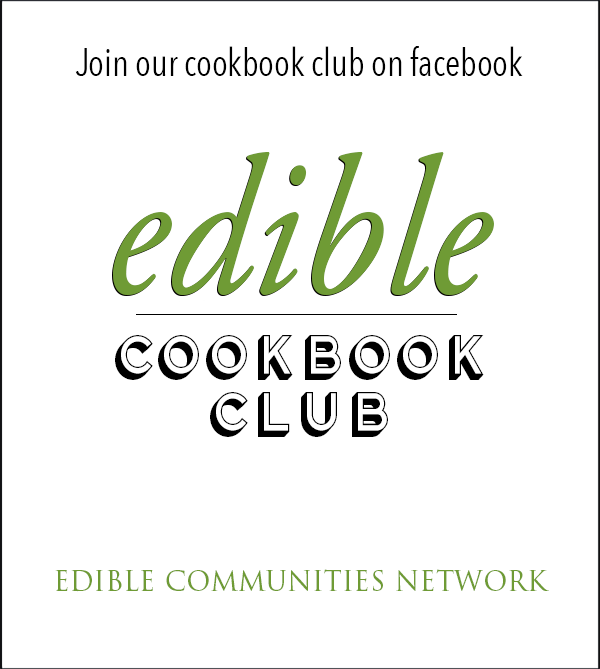 Recipe adapted from Taqueria by Paul Wilson, Hardie Grant Books, 2017.